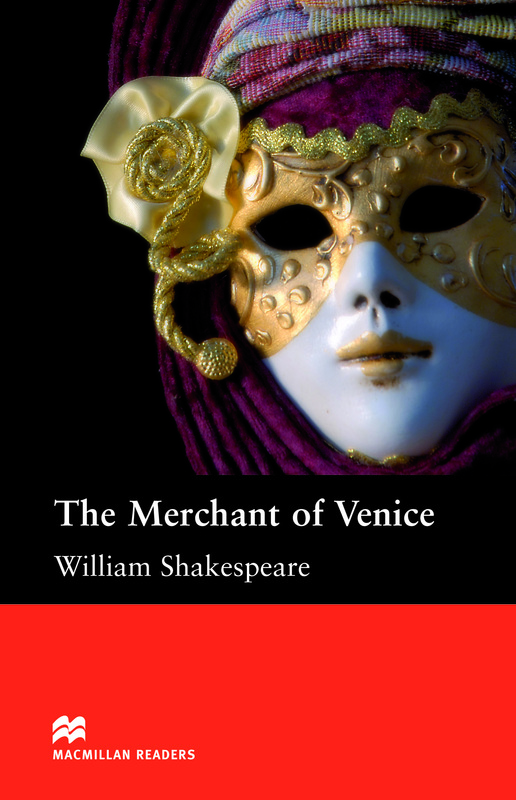 The Merchant of Venice is an adapted Intermediate level reader written by William Shakespeare. In this classic Shakespeare story, Shylock lends money to a merchant called Antonio and when Antonio cannot pay him back, Shylock demands a terrible punishment. Written as a playscript and includes extracts from the original novel.